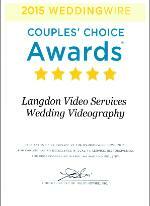 Contact us now at Langdon Video Services to book your Wedding Video or for more information. rating (quality), total number of reviews (quantity), review performance from 2018 (recency), and consistency of reviews from year to year (consistency). Thank you to all our great couples for these awards over the past 10 years! Click here to read our reviews. that have been a part of the Las Vegas wedding industry for over 18 years. Wedding Video by Langdon Video Services. 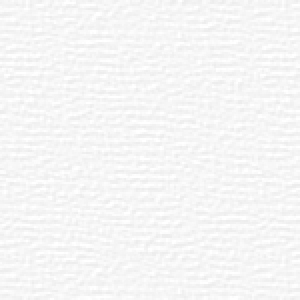 have to sacrifice quality for price. Your Wedding Ceremony is filmed and presented in it's entirety. Cake Cutting, Garter and Bouquet Toss, select dances, and candid shots of your guests and family. Wedding Video possible that you can share with your family and friends. Now In Our 18th Year Capturing Las Vegas Wedding Day Memories For Families To Enjoy For Years To Come. *All Photographs used on our Website are actual stills pulled from the hundreds of Wedding Videos we have filmed over the years.